The first update of 2016 is now live! Welcome to the future! This build has fixed all critical game play issues and also introduces colonist selection, mineral smelting, the manifest screen, as well as a selection of new items and features. 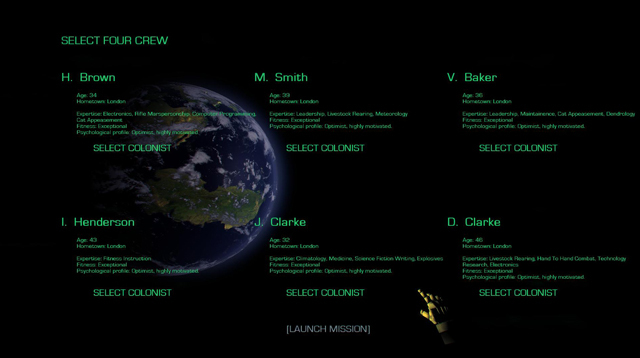 When starting a game you will now get a detailed colonist selection screen. You'll be able to pick 4 out of the 6 people displayed. The Colonists have over 60 different expertise possibilities along with a psychological profile and fitness information. Using these attributes you'll be able to pick your perfect team. Each skill will have a subtle effect on game play. Choose wisely. 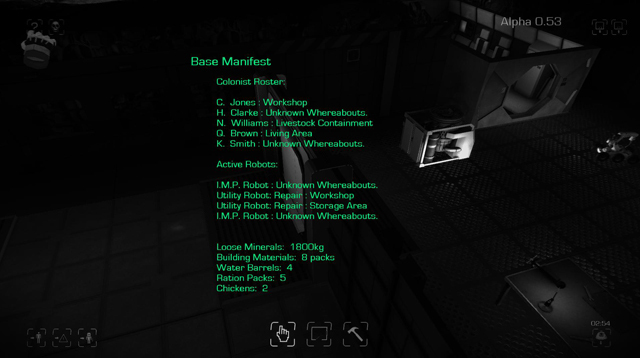 You'll be able to keep track of several things going on in your base through the addition of the manifest screen. Hover over the [?] 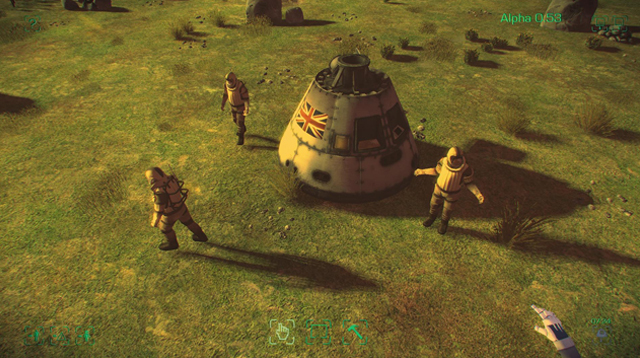 button to receive a report of your colonists and robots as well as your minerals, materials and supplies. 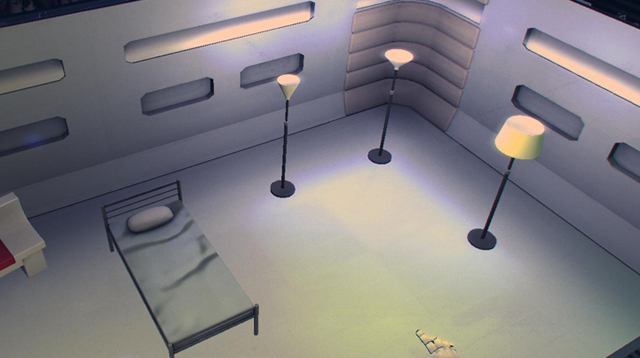 Along with improvements in the simulation of atmosphere you can now place ventilation systems to pull air in or out of a room. 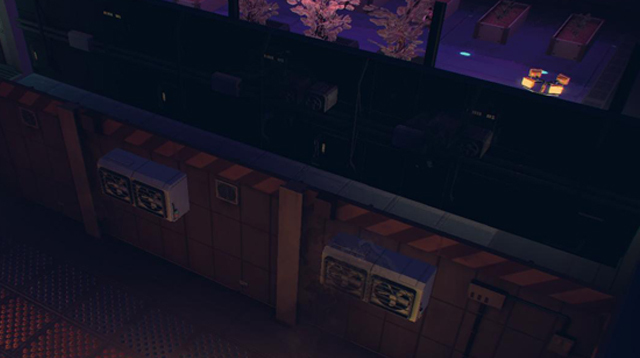 This allows you to control the atmosphere's flow through your base. Create backup airflows, reroute air away from fires or leaks or turn your hydroponics room into a massive atmosphere generator. 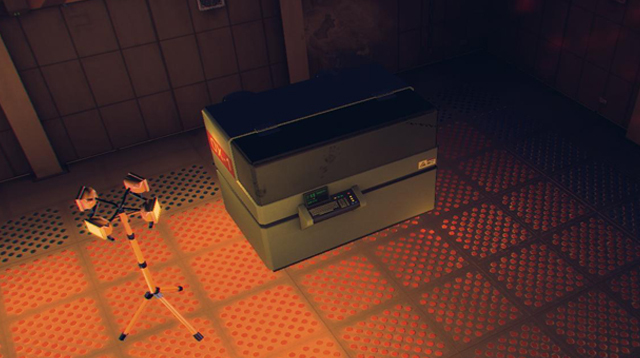 In order to create objects colonists need to refine minerals for building materials using a smelting and extraction system. Minerals from the rock walls will be placed in the machine where they will be transformed in to building materials on your command. 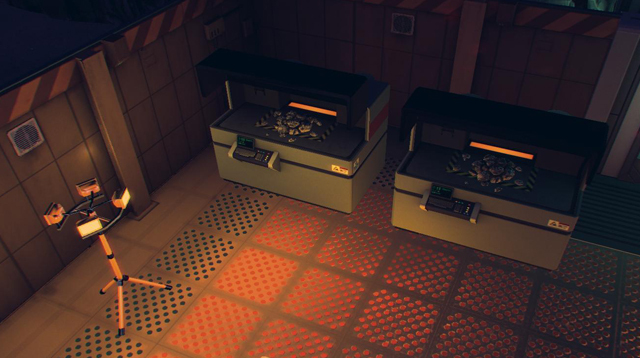 Colonists will then collect the finished materials for use in future construction. Light up your colonist's world with new furniture items. Placing aesthetic objects will improve the look of your base and make your colonists so much happier. Use their motion detection setting to conserve precious energy. Colonists stuck far away from your base will now express their confusion and wander around until they get to the closest part of your base. This will help you find out why they are stuck and let you clear a away for them with your IMPs or explosives. The tutorial has now been moved over to be part of the missions. Atmosphere simulation has been refined, bugs fixed. Utility bots no longer fix burning items. Sound for Utility bot is shorter to avoid sounds getting caught. Utility bot less likely to get stuck outside. Colonists needs rebalanced. Decreasing potential for starvation. Fix for cave in breaking camera. Fossil and fossil holder fixes. Plants no longer reduce atmosphere when respiring. Fixes for several rare interaction based crash bugs. Fixed several bugs that came from new features. It's not longer possible to possess a utility bot before it's been built. Turrets no longer spin uncontrollably after shooting a creature. Chicken fire sounds no longer loop on load. Colonists will not run outside without a suit on to drink water. The colonist death stare has been eradicated. The humans will not stare at each other until they die anymore. Social needs for IMPs balanced. Alerts during missions will now appear separately to avoid confusion from missing certain emails. No longer will chair blueprints grow plants if you delete the seats. Annoying continuous beeping after a colonist dies has been limited to one beep per death. The hand will now not disappear when pressing a key during the menu. Tape Storage Drives now keep their angle after saving and loading. First person camera jumps and glitches fixed. Room placement code more efficient. GUI and other sounds improved. Font data will not be reloaded for every piece of text. Menu crash bug fixed on OSX. All known crash bugs fixed. Extended scripting of missions added! Get modding! We hope you enjoy Maia’s Update, give us your feedback!